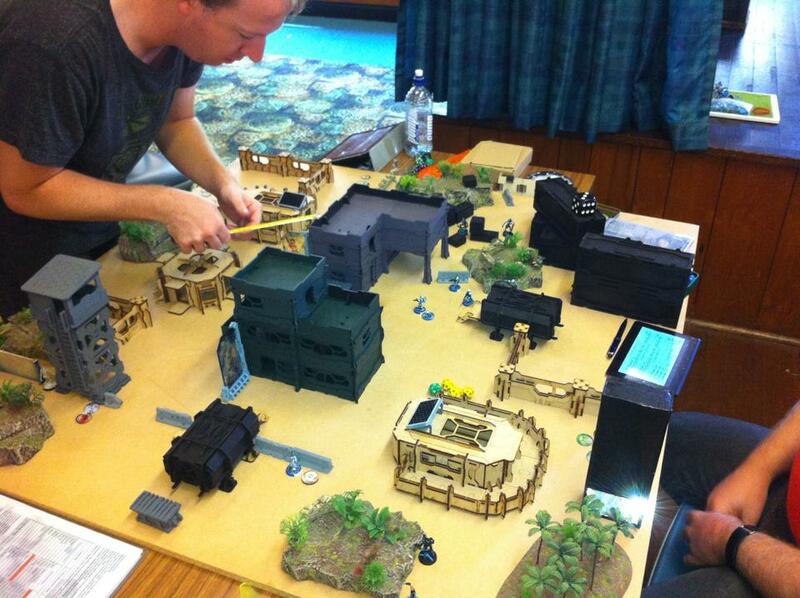 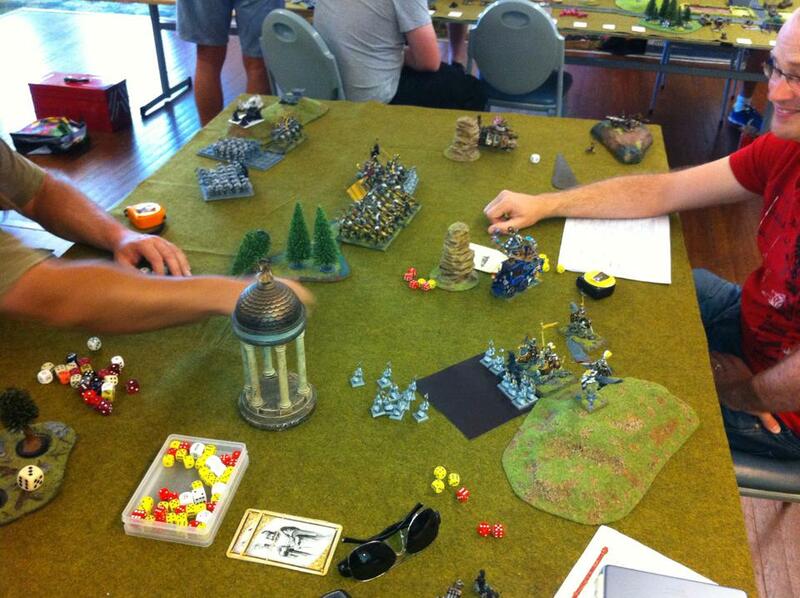 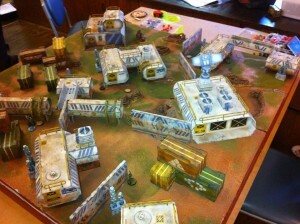 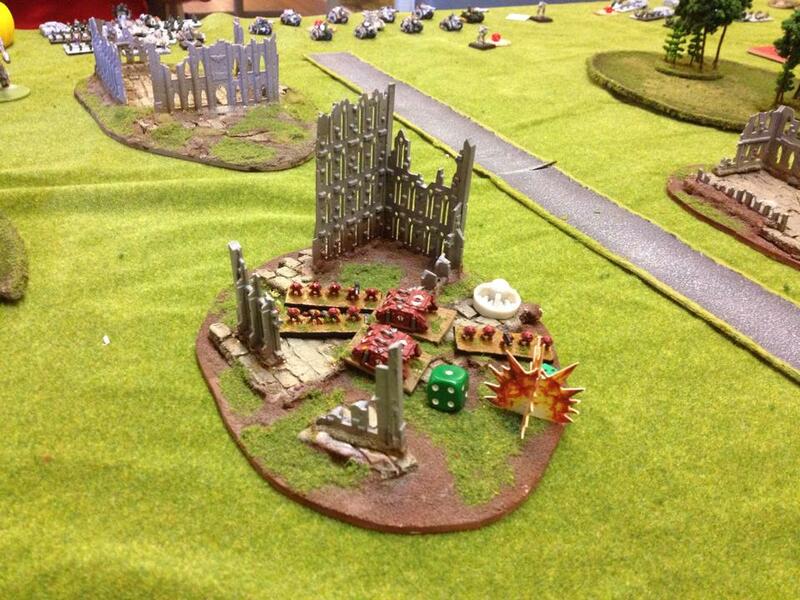 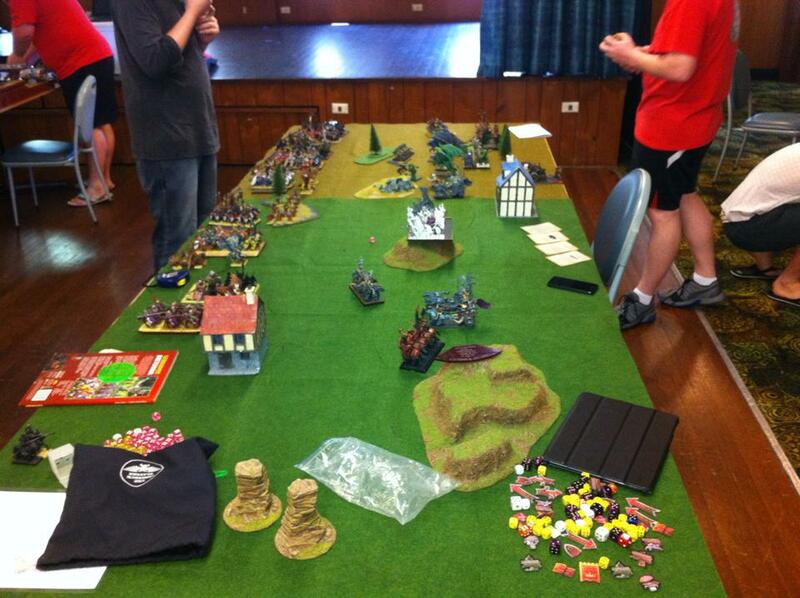 Newcastle Legions is the largest tabletop gaming club in Newcastle. 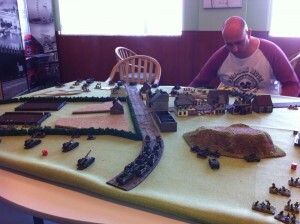 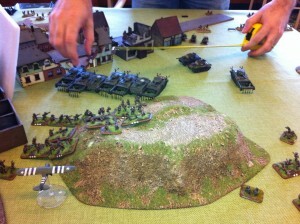 We are based out of the Gallipoli Legions Club at Hamilton and have players that compete in a wide variety of tabletop games. 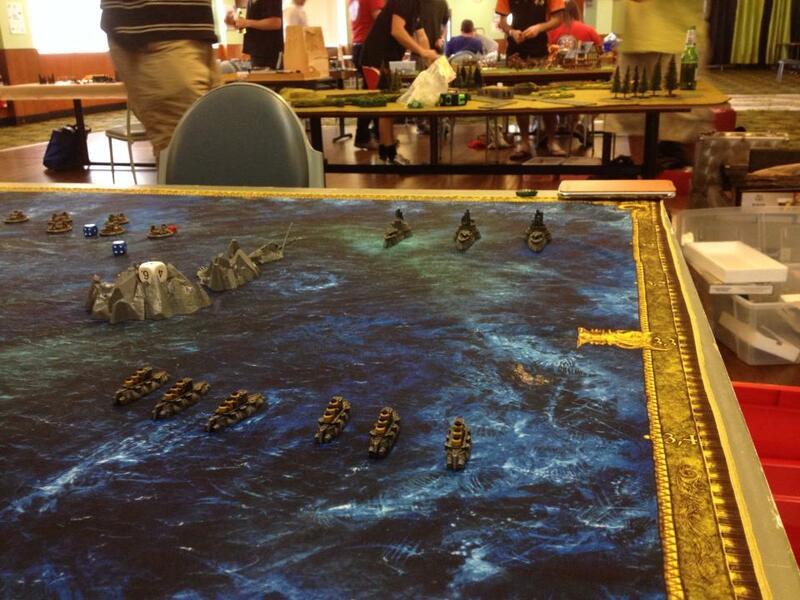 At Legions meets you will just about always find people playing Warhammer Fantasy, Warhammer 40K, Flames of War, Epic Armageddon, Infinity, X-Wing, Warmachine/Hordes, Bloodbowl and Historical Games. 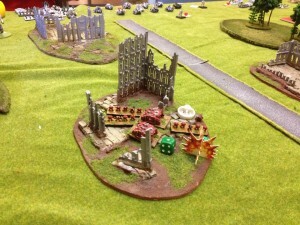 At times Necromunda, Mordheim, Dystopian Wars, Wild West Exodus, Malifaux, Saga and many other games can be seen. 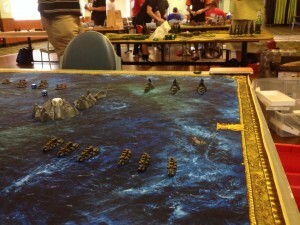 The main event for Legions members is our monthly “Man Day,” which occurs on the last Sunday of each month. 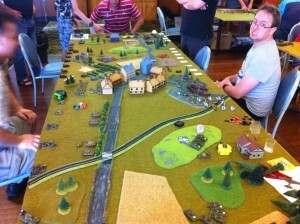 Gamers know long beforehand to keep this day free, so that wives, girlfriends and other family members have plenty of notice that their significant other gamer will not be available. This makes finding time to play the games we enjoy much easier in this fast paced world full of real-life distractions.